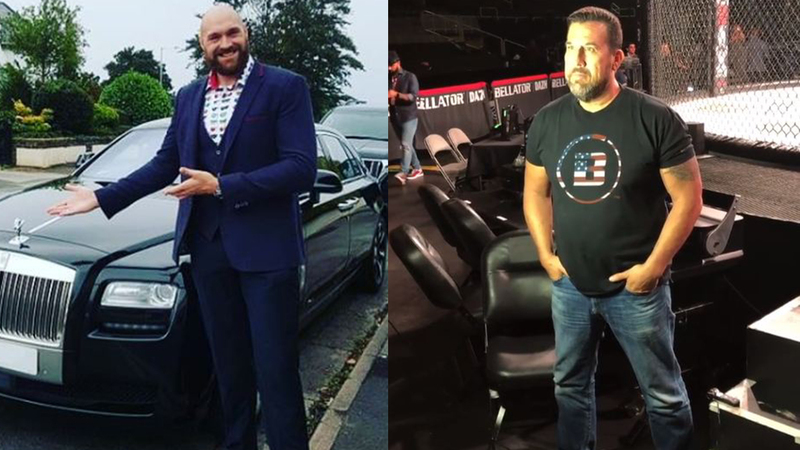 “Big” John McCarthy Claims Tyson Fury Wasn’t Knocked Out, Supports The Referee Jack Reiss! Tyson Fury and Deontay Wilder fought on Saturday night in one of the greatest title matches ever. But there were two big controversies. It ended in a draw, despite the British dominated the whole fight, except for rounds nine and twelve, which led to many furious reactions. But the second controversy could mean Deontay Wilder won the match. In the 12th round, “The Bronze Bomber” attacked and risked everything. He was losing on the scorecards but landed a brutal left hook which sent Tyson Fury to the ground. Wilder looked shocked and surprised when the British boxer got back on his feet. But here is a critical thing. The fan shared a video where Tyson Fury goes down at 0:03, and gets up at 0:14. Fury got up after 11 seconds. He believed it was a KO victory for Wilder, and asked for an explanation online. The MMA veteran referee, “Big” John McCarthy, replied his question. According to McCarthy, the count starts as soon as the referee calls the downed fighter. “Yes sir, I can explain it to you,” he responded to a fan on Twitter. “You need to understand the mechanics for a knockdown which is as soon as the referee calls the fighter down the time keeper starts a count.”, wrote John McCarthy. In the second part, John McCarthy explains the referee’s actions. For someone who doesn’t know the rules, it looks like a KO victory. But according to McCarthy, Jack Reiss did an outstanding job! He moved Deontay Wilder to the neutral corner and started the count. The MMA veteran also says “10” count, not “10” second rule is applied. Are you satisfied with John McCarthy’s explanation? Did you know this rule? It’s not easy to be a referee!